Sometimes, we all need a quick pick-me-up in between meals. The trouble is that often means choosing something that’s not so good for us. But it doesn’t have to be that way. Rather than reaching for a chocolate bar or a packet of crisps when your energy levels are flagging, try one of our easy healthy snack recipes instead. 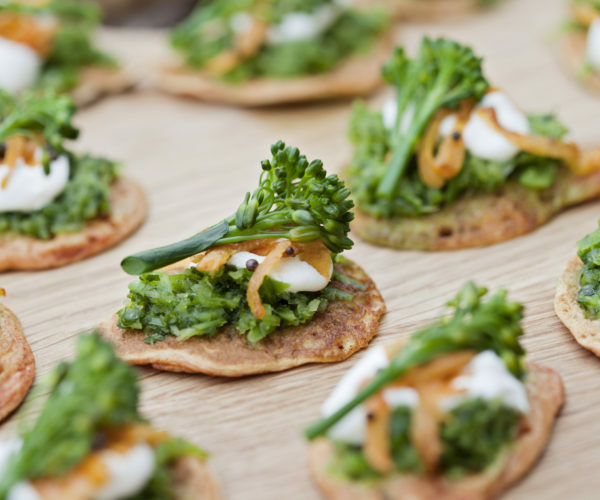 These snack ideas are a delicious, simple and nutritious way to keep the stomach growls at bay. 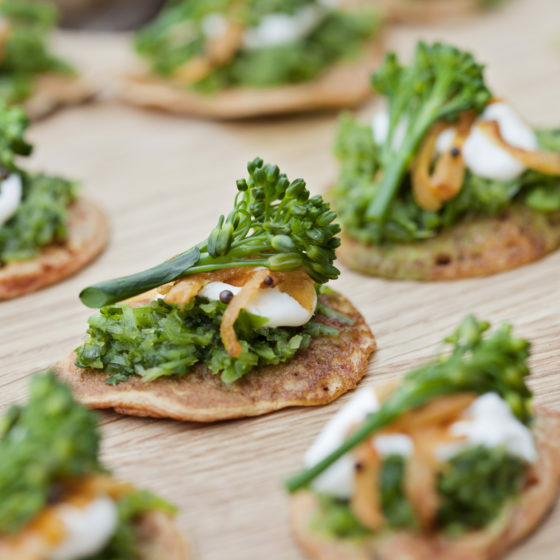 Tenderstem® has teamed up with food blog “The Veg Space” to create this irresistible recipe - the perfect starter to impress on a date night.